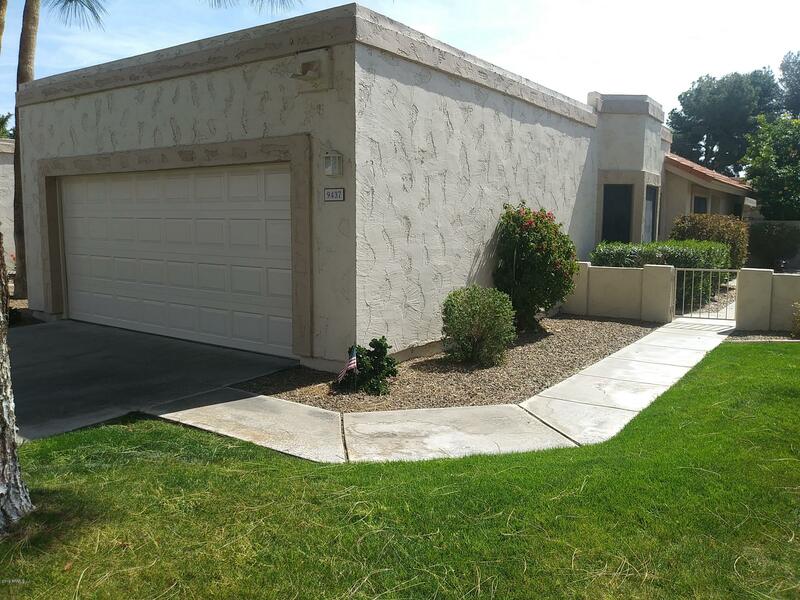 All FAIRWAY RIDGE AT WESTBROO homes currently listed for sale in Peoria as of 04/24/2019 are shown below. You can change the search criteria at any time by pressing the 'Change Search' button below. 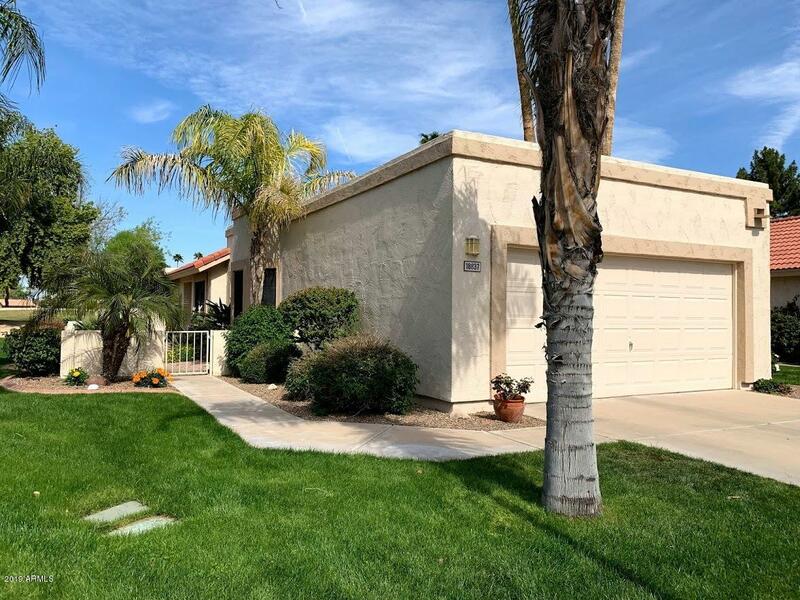 "LOOK NO FURTHER-STUNNING GOLF COURSE VIEWS FROM THIS HIGHLY UPDATED AND REMODELED RIVIERA VILLA!Exterior Painted 2019-$17,000 for 2 Pella Patio Doors with Blinds Inserted in Glass) and LR Window. Remodeled Kitchen with 2018 Appliances, Silestone/Quartz Counters, Ground Granite Sink- Flooring 2018 T/O(except BRs)- Raised Kohler Toilet in 2nd Bath-American Standard Toilet in Master Bath-Remodeled Master Shower with Sliding door installed on Entry to Bathroom-Replaced WINDOW in 2nd BR-Two Tiled Pa"
"Westbrook Village Adult community. Serenity awaits. Living room boasts vaulted ceilings and natural lighting. Formal dining and eat in kitchen with plenty of counter space and cabinets. Durable Corian counter tops. Refrigerator is one month old. Large Master ste w/sep. sliding door to patio. Large mster bath vanity with double sinks, separate toilet room and walk in shower. Inside laundry. Washer & dryer incl. Large covered back patio with ceiling fans and mature citrus trees. Fenced yard with g"